Online ordering menu for Laziz Mediterranean Cuisine. 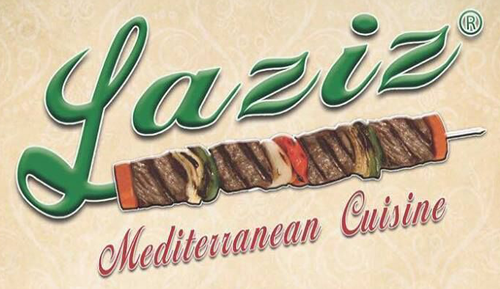 Welcome to Laziz Mediterranean Cuisine in Farmington, MI! We have all of your Mediterranean favorites, including our Falafel Sandwich, Shawarma Sandwich, and our Hummus served with lamb or chicken shawarma. Find us near the Downtown Farmington Center, right next to the Farmington Farmers Market. Check out the menu and order online today!